The chipmaker on Thursday snapped up VR firm Voke, which provides products so users can view live events on VR headsets. Voke's products include a lens that captures stereoscopic 3D video so viewers can feel like they are attending a sporting event. The acquisition fills a big hole in Intel's attempts to deliver live sports events to VR headsets. It now has the tools to shoot, view, and replay video in a VR format. In addition to PC-based VR headsets, the video captured by Voke's system can also be viewed on PCs, tablets, and smartphones. So it'll be possible for the technology to work with mobile VR headsets. Beyond sports, Intel's also trying to bring VR to events like fashion shows. Intel has had a big presence at New York Fashion Week in recent years, and this year, the company showed off some of its VR technologies. Voke worked with Intel to live stream fashion shows to VR headsets. Intel is still getting its feet wet in the interactive sports video market. Live video is still emerging as a consumer product, but the company is already partnering with the National Basketball Association so users can watch highlight reels from different angles. That technology is made possible through other VR acquisitions by Intel. One such company is Replay Technologies, which captures video from several cameras, and the video then is processed on servers with Intel chips. 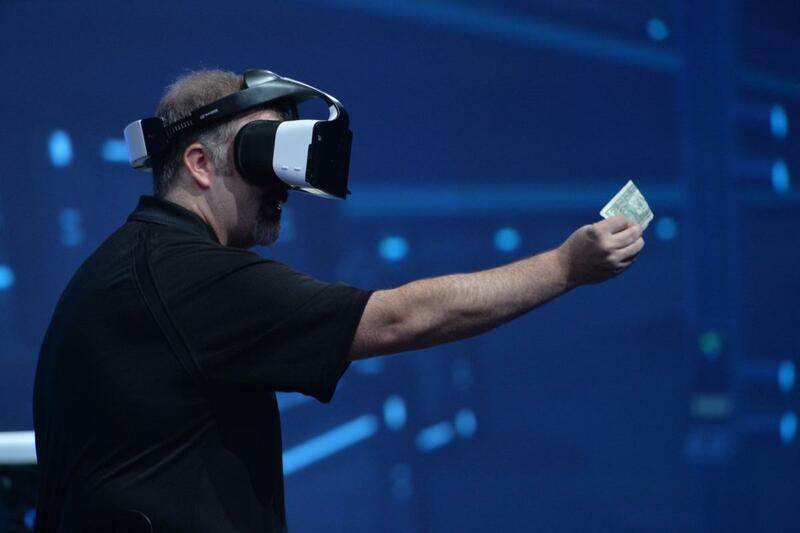 Intel believes VR is the future of computing. It is competing with content creators, headset makers, broadcasters, and other VR companies. While it is working with PC makers to create VR headsets with its chips, it hasn't cooperated with well-established VR companies like Samsung and Google. Intel did not disclose how much it was paying to buy Voke.